Sutter’s Fort was built by Swiss immigrant John Sutter more than 150 years ago was not only located at a pivotal point in California. It was a pivotal point in history. Built in Sacramento, he built what came to be known as Sutter’s Fort. In 1848, James Marshall, a carpenter working for Sutter, was looking over the field when a sparkle of light in the dark earth caught his eye. Looking more closely, he found much of the property was speckled with what appeared to be small flecks of gold, and he rushed to tell Sutter. After it was confirmed that the flakes were indeed gold, Sutter quietly set about gathering up as much of the gold as he could, hoping to keep the discovery a secret. However, word soon leaked out and within months, the largest gold rush in the world had begun. 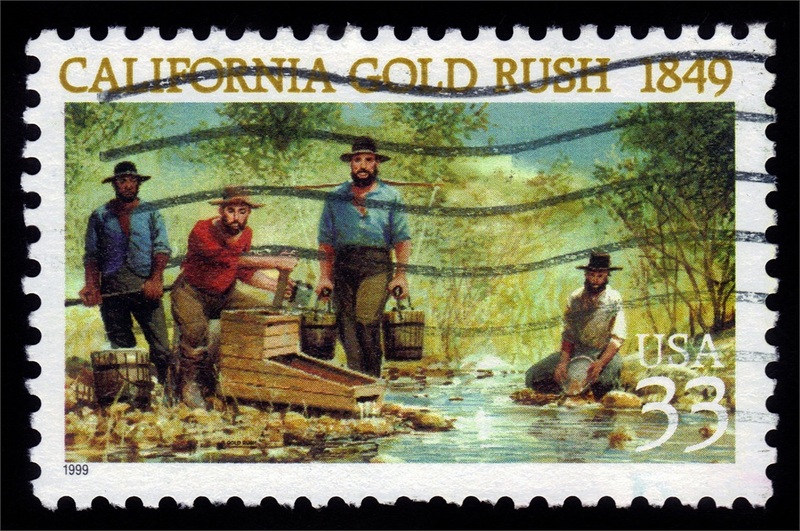 Ironically, the California gold rush was a disaster for Sutter. It brought thousands of men who overran Sutter’s property. By the 1850’s, all that was left of Sutter’s Fort was the central building forever changing the course of history in the American West. This history led to choosing the name Sutter for our Wealth Management firm.